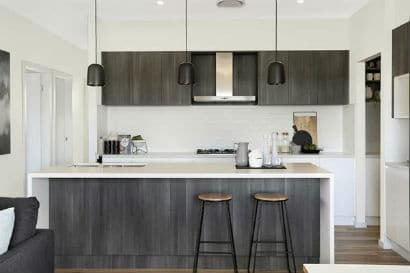 Mincove Homes has built a reputation in Wollongong and throughout the surrounding Illawarra suburbs as the local builder of choice for those who appreciate quality workmanship and exceptional customer service. After almost two decades building along the beautiful South Coast, Mincove Homes has developed an extensive portfolio of completed builds from Thirroul down to Kiama – and even more impressive, an equally long list of happy Mincove Homes customers. Whether you’re searching for a standard design or you require a complete custom build, Mincove Homes has the experience to deliver. So, if you’re searching for award-winning local builders to become your partner in the construction of your new home in the Illawarra region, we’d love to hear from you. And if you’re new to the area, check out our handy guide to where to build around Wollongong.